Since 1892, the Florsheim crest has been an icon that represents great design, quality craftsmanship and a forward-thinking outlook. Florsheim designs shoes for the man who cares to give him confidence to pursue his goals. 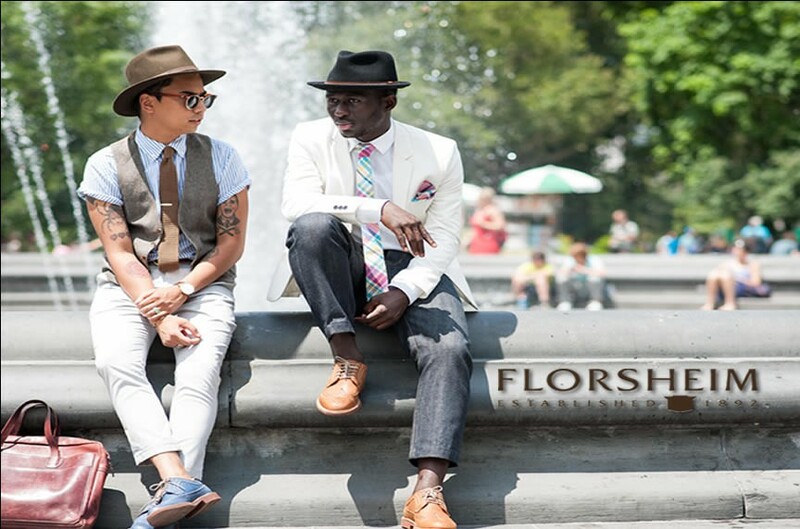 Florsheim handcrafts a variety of shoes for every occasion, ranging from Dress to Casual that complement any outfit.